You can watch it again yourself to look for things you can improve. People at your talk can watch it to refresh their memories and share it with their friends. People not at the event get to watch you talk. Conference organizers get an idea what they are getting when they accept your talk proposals. However, not all meetups and conferences record their talks. If they don't, you can do it yourself with a screen record. 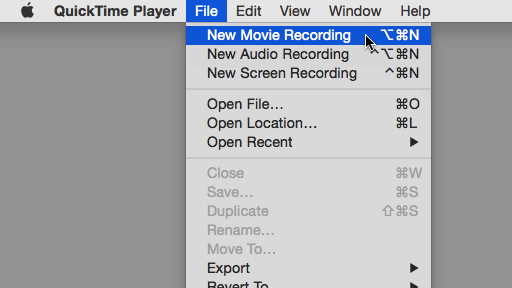 Quicktime is the easiest way to do it on a mac. Select File → New Screen Recording. Click on the down arrow next to the red button to make sure you are recording the sound. If you want to be fancy, you can set up a second camera to record your face. I use a camcorder, but you can also have a friend record you with another laptop. On the second laptop, choose File → New Movie Recording. You can either turn the laptop around to use the built-in camera, or attach a USB webcam. 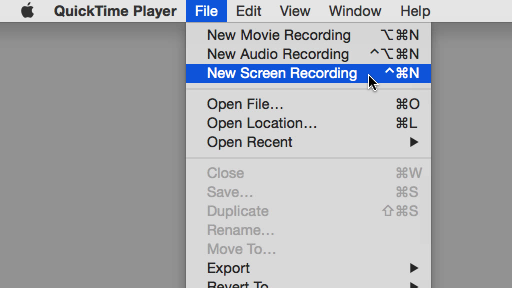 Make sure you record the sound as well so you can use it to sync up with the screen capture from your laptop. You will need to put the two clips together. I use Camtasia as my video editor, but iMovie probably works too. Try it before the actual event to make sure you know how this works. Clear up enough disk space for the video. You will need gigabytes! Put a post-it on your laptop so you don't forget to start recording at the beginning of your talk. 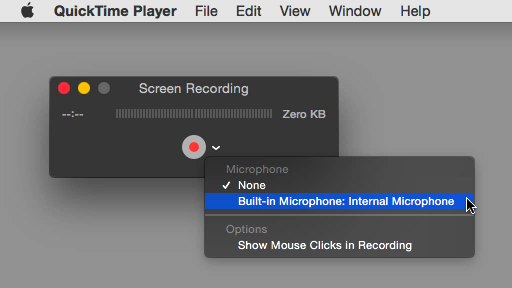 From @JakeWharton: Record the screen on which the presentation is being displayed. Don't record presenter display! For Windows platforms, you can google "screencasting softwares". I also use http://screencast-o-matic.com/.